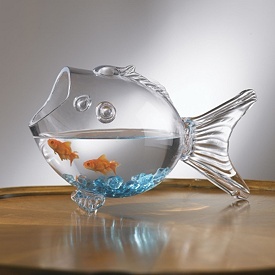 2018 October 01 « Living Life in a Fish Bowl! We don’t have to look far to see how gracious God is to us. His grace (getting what we don’t deserve) and His mercy (not getting what we deserve) are examples of His great love for us. Let your light shine. Let them see Jesus in you.